The classic title is back with a reboot written by Ed Brisson, Matthew Rosenberg and Kelly Thompson. Don't miss Uncanny X-Men #1 today! 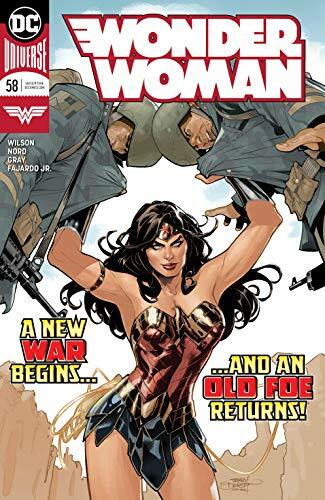 ... G Willow Wilson takes over writing duties for Wonder Woman #58 with art by the incredible Cary Nord. 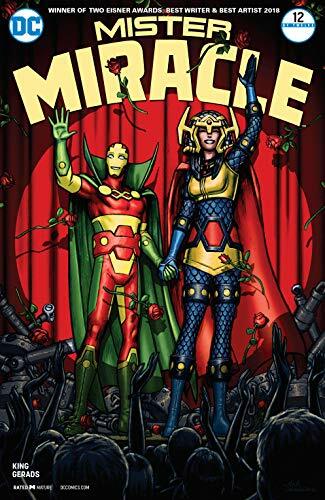 ... Tom King concludes his epic run on Fourth World God Mister Miracle in Mister Miracle #12 of 12. If you aren't with this latest Scott Free story, get into it...and if you are, you have been waiting a long time for this story to wrap up! Find out who the new Highfather of New Genesis is here! ... Picks this week from LeaguePodcast.com.